Thank you for your interest in our trips. 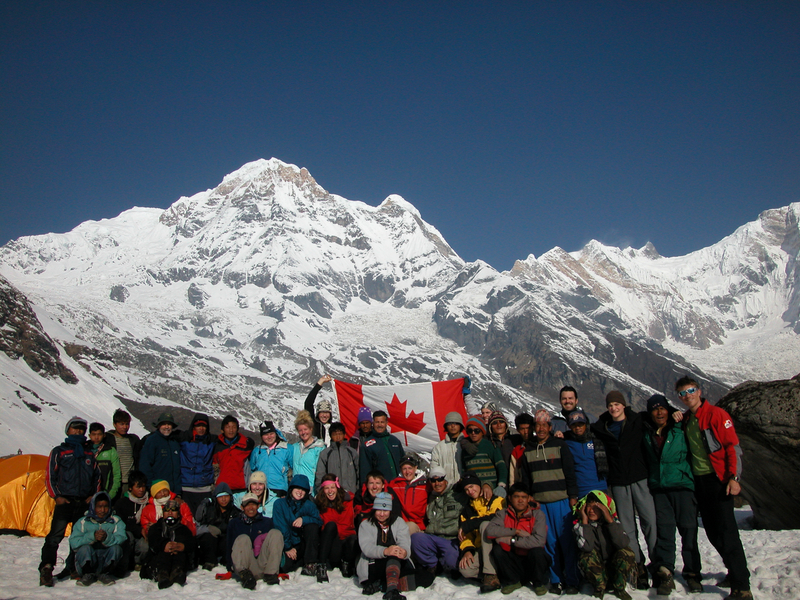 Canadian Himalayan Expeditions Ltd., has been organizing very special active holidays for over 30 years. We are a small, highly experienced “boutique” travel company designing and operating primarily our own unique adventures to a few select destinations. We are not a large impersonal “tour operator” sending thousands of people on boring pre-packaged holidays! 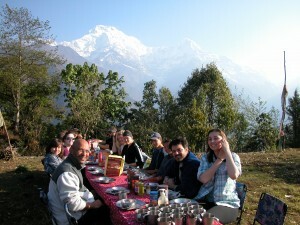 Our specialty is arranging small-group adventure trips throughout Bhutan, Nepal, Tibet, India, Silk Road, and other parts of the Himalaya. We also offer great trekking trips to Mt. Kilimanjaro and Mt. Kenya, wildlife safaris in East Africa, journeys to Southeast Asia and some very special customized private touring programs in different regions of the world. If you desire a well-organized yet unregimented adventure, where you can actually speak to the people who design, organize, and lead many of the trips, we are the company for you! We offer excellent trips at reasonable prices and our reputation for quality, safety, leadership, and environmental responsibility is second to none. Join us for the best travel experience of your life! 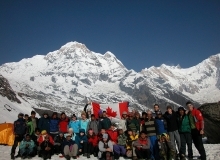 Our treks and other adventures are comprised of small and friendly groups made up of a variety of interesting and adventurous individuals from all walks of life. A typical group has about 8 to 12 people, most between the ages of 25 and 55 with approximately equal numbers of men and women, half singles and half couples. Most people who join our trips are easy-going, open-minded individuals with a positive mental attitude who enjoy new experiences and the occasional challenge to their expectations. They don’t want everything to be exactly as it is at home, otherwise they wouldn’t travel! No matter what your travel experience or fitness level is, we are bound to have a trip that suits you if you have the desire to go. 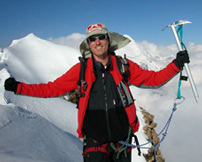 JOE PI LAAR founded Canadian Himalayan Expeditions Ltd. over 30 years ago, and has been leading adventures to the Himalaya for even longer. 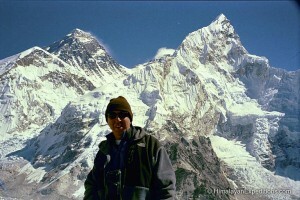 Joe lived and studied in India for 5 years and speaks Hindi and Urdu fluently. He has travelled extensively throughout the Indian Subcontinent, Southeast Asia, East Africa and South America, and has organized and led over 75 expeditions in Nepal, India, Bhutan, Pakistan, China/ Tibet, Kenya, Tanzania, Argentina, Chile, and Peru. Joe continues to escape the office as much as possible to lead as many trips as he can! Half man half Swiss Army knife! Michael is the multi-functional master of all trades for CHE. Vice-President and Operations Director by title, Michael brings his two decades of keen insight from his travels to each and every destination we offer. As the calm and reassuring hand to guide you from trip idea to reality, his humour and attention to detail will have you primed for your adventure. 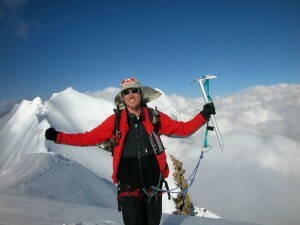 If he sways the conversation from his appreciation of the Rolling Stones to Arcade Fire, Orson Welles to Danny Boyle, Babe Ruth to Wayne Gretzky or sublime route variations for Everest trekking to the best park in Tanzania for hippo watching – you will have his kaleidoscope of fun filled knowledge and assured preparation for a wonderful adventure!